Showing you 12 Best Mobiles Under 20000 prices in Pakistan. PriceOye helps you find the lowest online prices of all mobile phones sold in Pakistan. 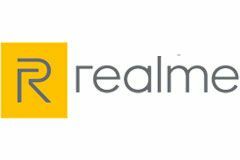 Realme C1 was released in 2018, with 6.2 inches display and 720x1520 pixels resolution. It has a 13 MP camera and 4230 mAh Battery. This Phone has 16 GB internal storage with 2 GB RAM. It’s a Dual Sim Phone with separate memory card Slot. 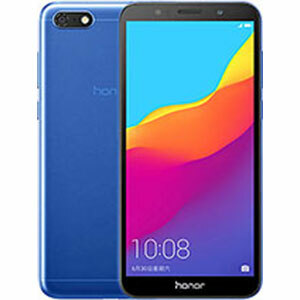 Huawei Honor 7s is a decent budget phone from Huawei under Rs. 20000 which comes with 5.5 inches display and resolution of 720 x 1440 pixels. It has 16 GB internal storage and 2 GB RAM. It has 13 MP camera with flash. More importantly this phone has 3000 mAh powerful battery. 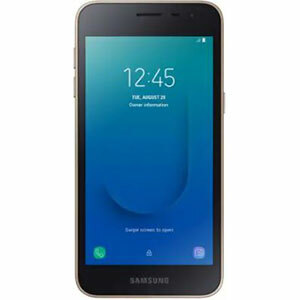 Samsung Galaxy J4 Core was launched in 2018 with Android 8.1 Oreo. This phone comes with 16GB Internal storage and 1GB of RAM, it has an 8MP camera and 3300 mAh battery. 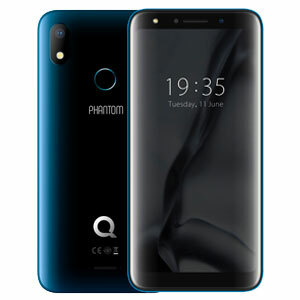 QMobile Phantom P1 pro is a dual SIM phone, it has 5.7 inches display with 1080x1920 pixels resolution. This device has a 13 MP autofocus camera and 3500 mAh battery. 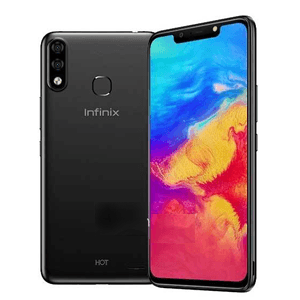 Infinix Hot 7 was released in 2019 with 32GB internal storage and 2GB of RAM. It has 6.2 inches display and 4000 mAh battery. This phone has 13 MP main camera and 8 MP selfie camera with LED flash. This phone also comes with a fingerprint sensor. 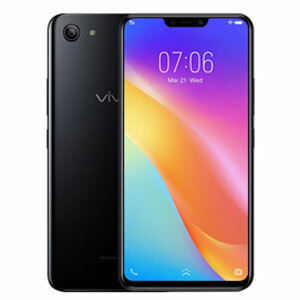 Vivo Y81i was released in 2018, which comes with 6.22 inches large display with 720x1520 pixels resolution. It has 16 GB Internal Storage with 2 GB RAM. It’s a dual SIM phone with a memory card slot. This phone comes with a 13 MP camera. 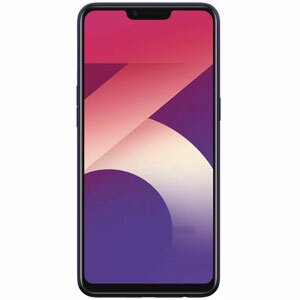 Oppo A3s was launched in 2018. 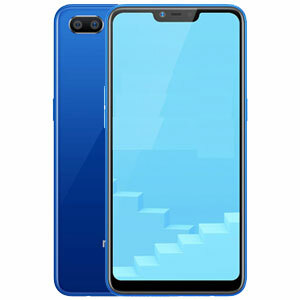 This phone comes with a small notch and 6.2 inches display and 720x1520 pixels resolution. It has 13 MP main and 8 MP selfie camera. It has 4230 mAh Battery. It’s a Dual Sim phone with a separate memory card Slot having internal storage of 16 GB. 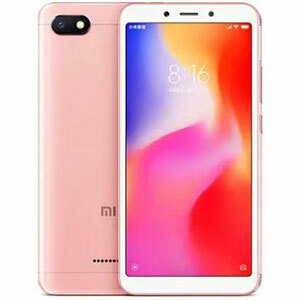 Redmi 6A was launched in 2018 with 5.45 inches large display, it has 3000 mAh battery. 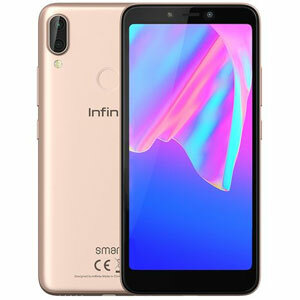 It’s a dual SIM phone having 32 GB Internal Storage with 3 GB and 16 GB Internal Storage with 2 GB RAM. It has 13 MP main and 5 MP selfie camera with LED flash. 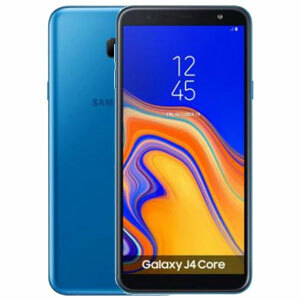 Samsung Galaxy J2 Core is the best phone under its price due to its solid internals, it has 5.0 inches display with 540x960 pixels resolution, dual SIM support with a dedicated slot for memory card. J2 Core includes 8 GB Internal Storage with 1 GB RAM. 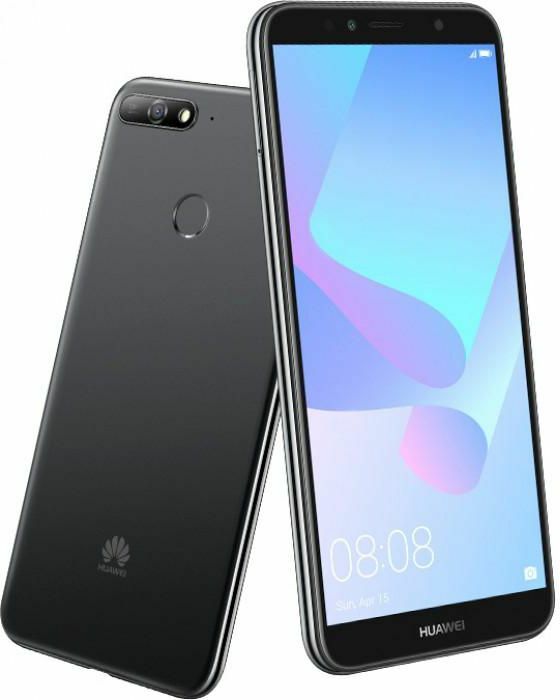 Huawei Y6 Prime (2018) comes with 5.7 inches display having 720x1440 pixels resolution. It has a 13 MP main camera and 3000 mAh battery. This phone comes with 3GB/32GB memory option having dual SIM support with a dedicated slot for memory card. 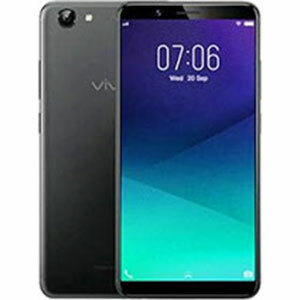 Vivo Y71 was launched in 2018. This phone comes with a 6.0 inches large display and 720x1440 pixels resolution. It has 13 MP main camera, and also have 3360 mAh powerful battery. It has 16 and 32 GB internal storage with 3 GB RAM. PriceOye is not just about comparing mobile prices; we’re obliged to help you smarter. 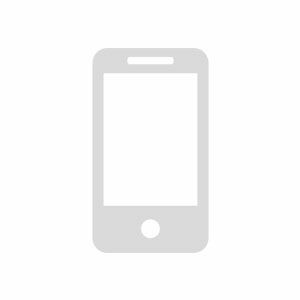 One of the ways that we employ to achieve that is by making factual-based comparisons ourselves to compile a list of smartphones that fit a certain criteria. The criteria that we’re focused on right now are the smartphones being the best under 20,000 rupees. Pakistanis in general are always low on cash. This is the case with majority of our population due to low household income etc. That is why, value for money smartphones are the most popular of all smartphones in our country. 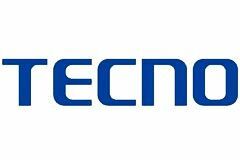 Those companies such as Xiaomi, Oppo, Vivo etc. who’ve targeted excellent budget devices have established a quick stronghold in the country. That is why, after covering smartphones with various traits, the following list features the best smartphones under Rs. 20,000 that are sure to catch your eyes with what they offer in exchange for the price they command.